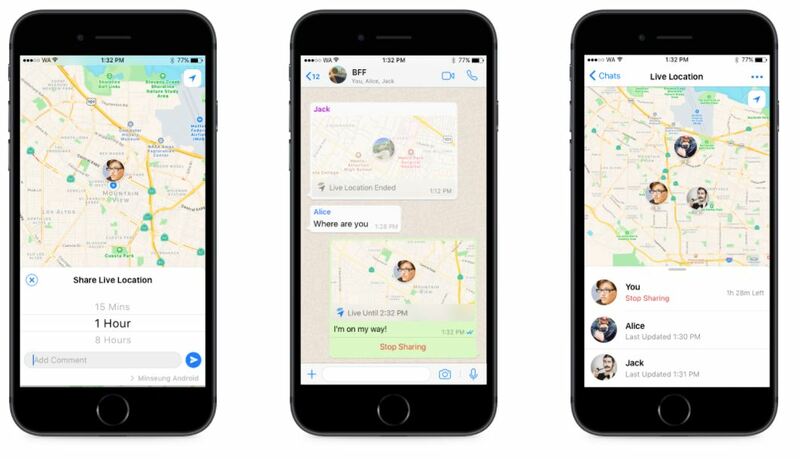 WhatsApp introduced new features for sharing your live location with your friends or Family in personal chat or Group into the encrypted format. Here’s I learn how to share and use WhatsApp Live location sharing for iOS devices (iPhone and iPad). Also get the troubleshooting guide if you won’t share live location on WhatsApp from iPhone or iPad. 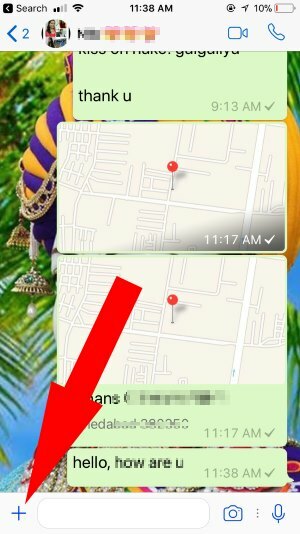 Track real-time location on WhatsApp app. 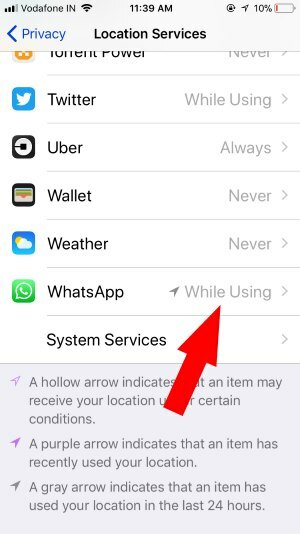 Note: Unable to get or find live Location Sharing on WhatsApp iPhone, iPad. Please update WhatsApp to the latest version. Any Updates are available then, Close app and Launch again. The main thing is that the user can’t send fake live location on WhatsApp iPhone. Step 1: Launch WhatsApp on iPhone or iPad. Step 2: Open Conversation and Group in that you want to share your current location from anywhere. Step 3: Tap on (+) icon next to the textbox. Step 4: Next, Tap on location and New Button option is “Share Live Location”. Also Set How long we want to share and Tap to send. Also, we can stop location sharing anytime. Now Person in chat can track all real-time places. That’s work in Group also. Step 5: it will send instant, Please be careful. There is no confirmation screen in-between. You will send location sharing with Location name and Pin code or Area code number. 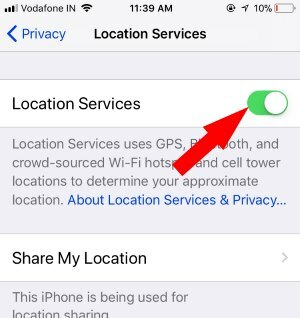 Are you getting: “No nearby Places Found”, Turn on location service on iPhone and also check it’s not disabled for WhatsApp. Scroll down the screen and Find WhatsApp app, Customize Settings like while in use or Enable. Go to the Settings > Privacy > Location Services > Enable Location Services. iPhone 7/7: Sleep/Wake + Volume Down button until apple logo on the screen. 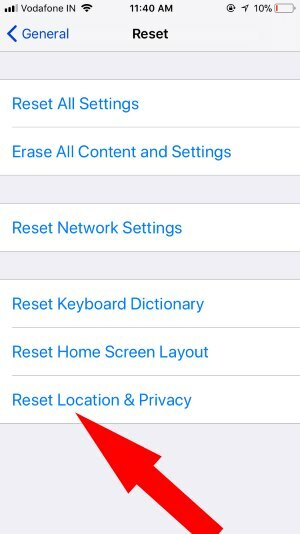 Fix any issue related to location service, Go to the Settings > General > Reset > Reset Location & Privacy. Above are the Quick tips for using WhatsApp Live Location Sharing from iPhone, iPad, and fixed issues. Like it! Share it! And Comment us also.